Oliver grew up near Waldheim, Sask. He wrote that his home “could, by today’s standards, be considered to border on austere, pioneer, primitive,” and that most of the family’s near neighbours were relatives. He attended the nearby Danzig school until Grade 8, when he was needed at home to help on the family farm. Jacob J. Nickel baptized Oliver on the confession of his faith on June 8, 1947, at Zoar Mennonite Church in Waldheim. Oliver went on to complete his Grade 12 as an adult in 1956, after he had been working for some years. His résumé included work experience with CN Rail and a job as a concrete builder, where he lost a few of his fingers. 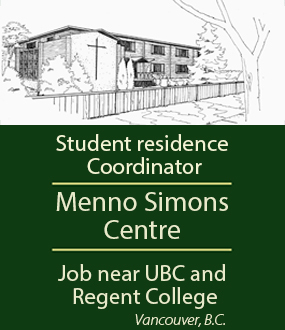 He spent numerous summers working as camp manager and maintenance person at Mennonite Church Saskatchewan’s Camp Elim. He also found employment at the Herbert (Sask.) Nursing Home, where he met Hulda Guenther, whom he married on July 1, 1958. Both Oliver and his bride had teaching certificates and they began their married life as teachers in Iris, Sask. Their daughter Loretta was born in Swift Current, Sask., in 1961. A second daughter, Valerie, followed in 1962. In 1963, Mennonite Pioneer Mission invited the Heppners to teach on a reserve at Cross Lake, Man. This first experience with Indigenous people was the first step in a life-long journey alongside the friends he met there and in future involvements with Native Ministries. In 1965, the couple moved back to Swift Current, where their son Michael was born. For the next 17 years, Oliver taught and worked in various capacities at Swift Current Bible Institute (SCBI). Over the years, he served as an instructor of Old Testament, family life, sociology and practical theology. During these years, he continued to pursue studies in Winnipeg at Canadian Mennonite Bible College and the University of Manitoba, where he eventually acquired both bachelor of theology and bachelor of arts degrees. 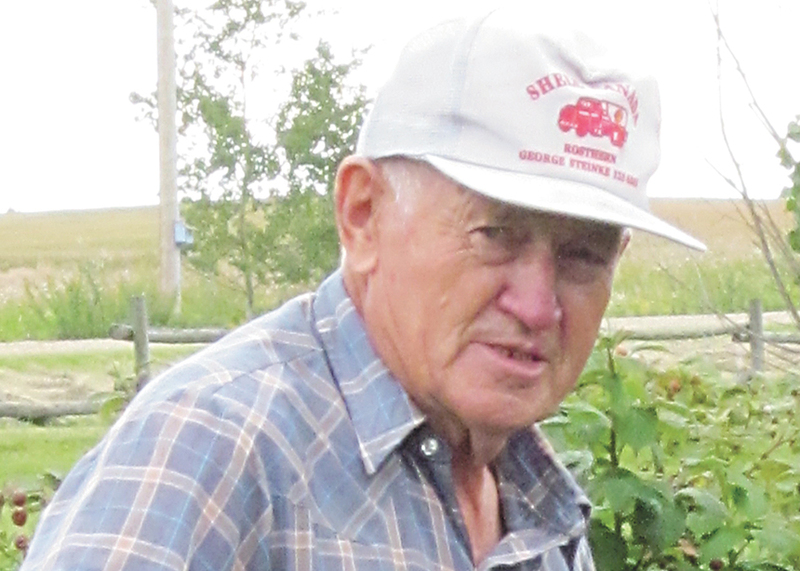 In 1973, the Heppners purchased an acreage outside of Swift Current, where they planted an organic market garden. They saw this as an opportunity to share the gifts of the earth with others. Oliver resigned his position at SCBI in 1982 and took a job at McKerracher House, a Mennonite Central Committee-sponsored care institution in Swift Current. In the fall of 1985, the couple left Swift Current to serve with Native Ministries in Manitoba. They spent six years in Manigotagan, where Oliver pastored the Community Fellowship, and another six months in Riverton. In both places Oliver served the church in the community and in the garden. In the summer of 1992, the couple moved to Oliver’s childhood home near Waldheim. Soon after, Hulda became ill. She died in 1994. Farming alone was difficult for Oliver, and in 1995, while attending a Living in Faithful Evangelism symposium in Edmonton, he became reacquainted with Ruth Quiring of Calgary. They were married the following year. With Ruth by his side, Oliver continued to put energy into gardening and living a simple organic lifestyle. They prepared together for the changes of life and aging, gracefully adapting their living arrangements while still gardening and being involved in the community they both loved. Oliver Heppner died on Aug. 12, 2018. He is survived by his wife, Ruth Quiring Heppner; children Loretta Giesbrecht (Gordon), Valerie Pankratz (Doug) and Michael Heppner (Donna Wiebe); and 10 grandchildren.